The island is only accessible by boat from Rach Gia, Ha Tien and Hon Chong and by plane. The capital of the island is situated on the west coast and hot Duong Dong. There is also Phu Quoc Airport. 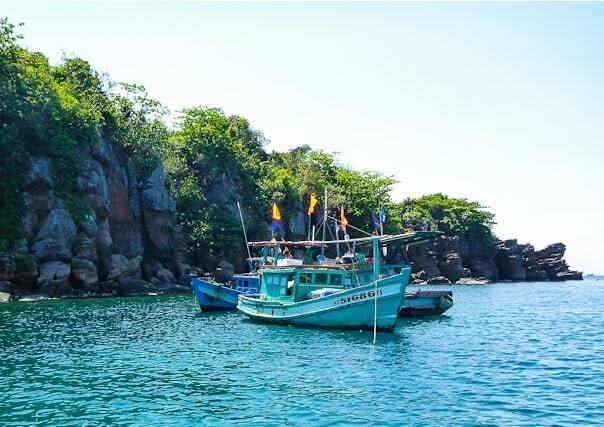 Phu Quoc is famous for its pearls, fish sauce and black pepper. 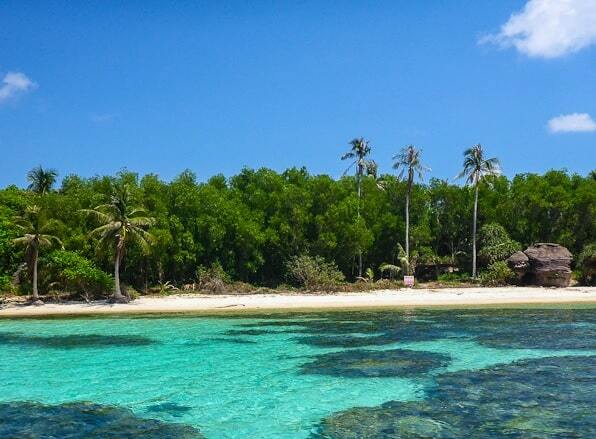 Phu Quoc is famous for its beautiful beaches and many activities such as snorkelling, diving, bird watching, fishing, hiking in the National Park. On the island you can enjoy golf, safari zoo and there is even an amusement park! 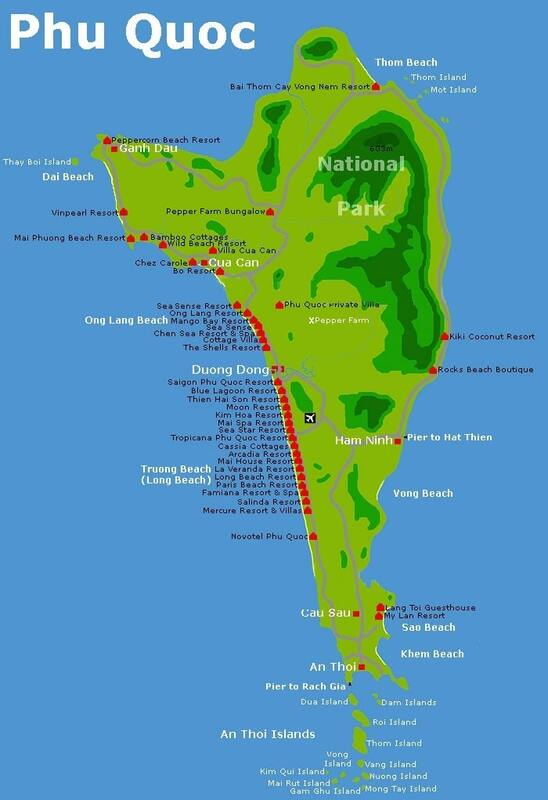 Phu Quoc focus is on the National Park, where you can enjoy and relax on marked trails. One of the best activity on Phu Quoc is also the cheapest: watch the sunset! You can also enjoy the great Vietnamese cuisine, or its historical prisons and visit temples.